Reginald D Hunter's Songs of the Border! 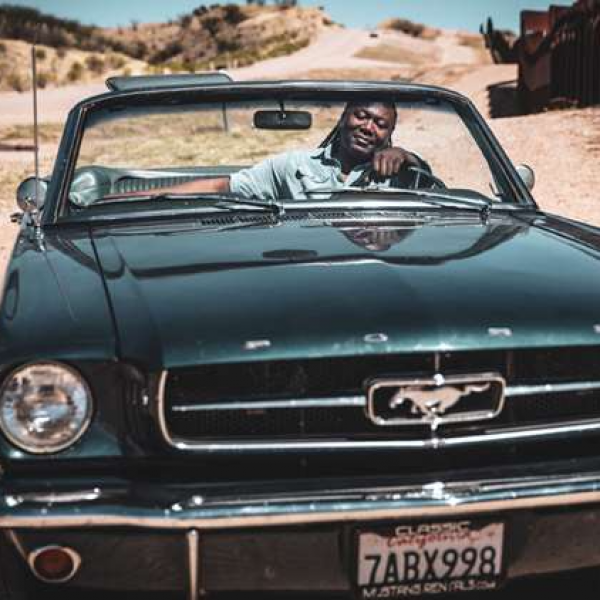 Comedian Reginald D Hunter invites us to tag along as he drives along the “Iron Curtain” separating Mexico from the US, discovering how music has transcended the border. He talks to people about Trump’s planned wall (although, as he points out, there’s a 650-mile fence already). But it’s the music that says most about the merging (and similarities) of culture and identity, and gives us a fascinating insight into border life. You may not be au fait with musical styles such as conjunto, narcocorrido or cumbia, but if you enjoy Tex-Mex music, this is heaven. There are songs and explanations from Texan country star Lyle Lovett, Queen of the Accordion Eva Ybarra and Mexican-American rapper Cecy B, while Hunter is as engaging and empathetic as he was in his Songs of the South series. Watch on Saturday 14th July at 9pm on BBC Two.